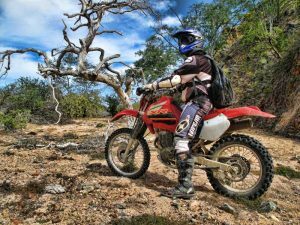 Conquer the Baja outback, cruising through desert-like landscapes and bumpy dunes on all-terrain vehicles, also known as ATVs. 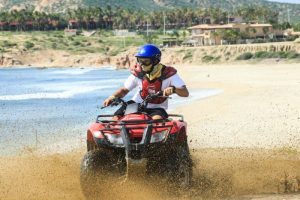 ATV tours are a popular Cabo San Lucas and San Jose del Cabo activity and povides excitement for adventurers who are young and young at heart. Several Los Cabos activity outfits provide ATV or all-terrain vehicle tours and rentals. Read through for a description of the various options. Regardless of the provider you choose, remember safety is a top priority. Helmets are required. Most tour companies provide helmets, protective goggles, and refreshments. 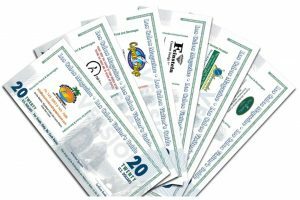 You can opt for a special insurance to cover you and the equipment, too. Address: San Jose del Cabo, B.C.S. Mexico. 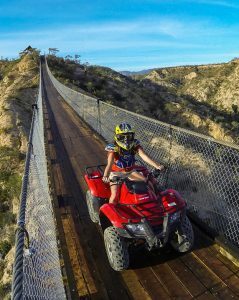 Since 1995 Baja’s activities has been providing great tours to the visitors of Los Cabos, we provide all terrain vehicle ATV tours, Horse back riding tours, snorkeling tours, watersports and other activities in San Jose del Cabo and Cabo San Lucas, discover with us great and magic sides of Los Cabos. Phone/Fax. (624) 143-2050 and (624) 143-4599. We are very proud to provide our services in the Baja California Peninsula with its marvelous cultural and geographical significance, where we invite you to come and play in the outdoors, while contributing to the well being of our amazing planet. We guarantee you an exciting and memorable time. 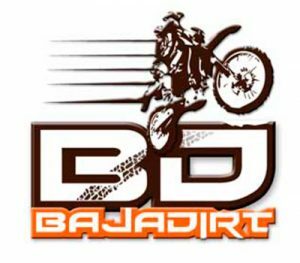 Reservations: sales@bajawild.com Phone: USA 310 601 7995 – 011 52 1 (624) 122 01 07. Offers eco-adventure-activities that range from surfing, kayaking, snorkeling, hiking, mountain biking, rock climbing, rappel, whale watching and turtle releases. Personal service, combined with international safety standards are the main priorities in running our tours. We are very proud to provide our services in the Baja California Peninsula with its marvelous cultural and geographical significance, where we invite you to come and play in the outdoors, while contributing to the well being of our amazing planet. 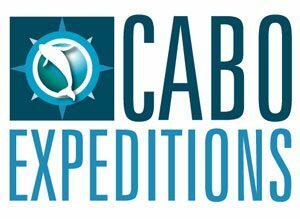 Reservations: info@cabo-outfitters.com Phone: US/Canada: 011 52 624 142 5222 Mexico: 624 1425222. 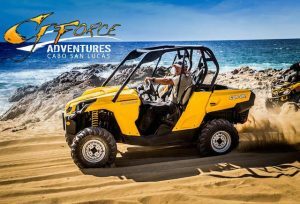 We started G-Force Adventures out of our love for riding ATVs and enjoying the beautiful scenery of the Baja deserts together with the pristine beach of the Pacific Ocean. 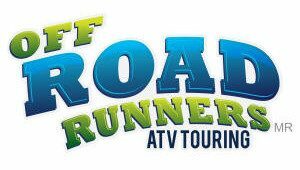 Our ATVs are actual two seater vehicles with a second seat for an additional passenger unlike other tour operators. Our ATVs are fully automatic, have hydraulic brakes, and independent suspension for an amazing ride. Come and venture among landscapes that only Baja California and Los Cabos can offer! Baja is known for its stunning paths snaking through the desert. Address: Los Cabos, BCS. Phone: (624) 144-4433; Email: info@wildcanyon.com.mx; Website: www.wildcanyon.com.mx – See featured listing above. Is a company provider of unforgettable ecological adventures in Los Cabos Area. Based in Playa Migrino, Carisuva offers a wide range of unique adventures. The support of a highly trained and committed team offers safe learning experiences that have been designed for anyone who wants to have fun exploring the natural environment found in Baja California.